A.F. 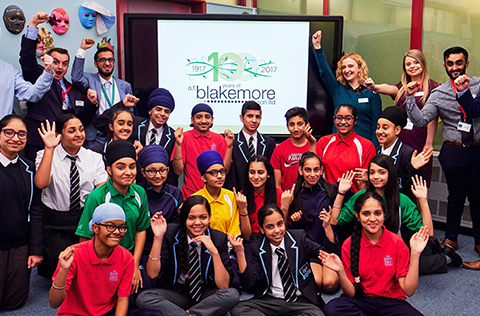 Blakemore's Branching Out programme has been created to help bridge the gap between education and employment. It is estimated that around 60% of young people are leaving school without the necessary skills to enter the world of work. 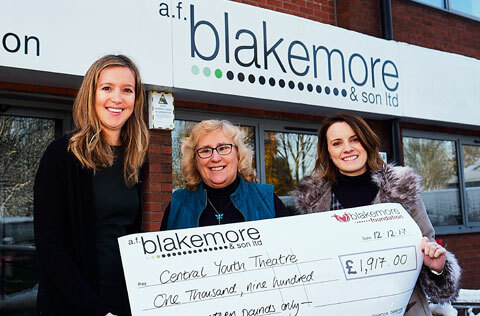 The Branching Out programme is made up of five key themes designed to inspire, promote and engage young people to develop successful careers and meet the skills gaps of the future. Click here to find out more about A.F. 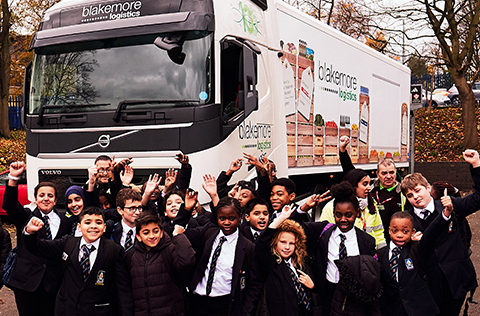 Blakemore's Branching Out programme and the opportunities available.